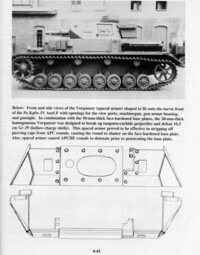 Nuts & Bolts Vol. 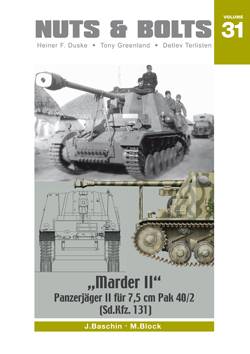 31: Marder II (SdKfZ 131). 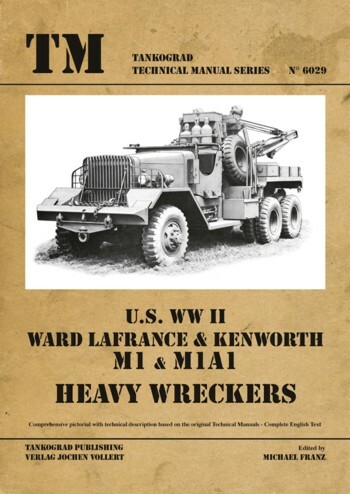 Tankograd Technical Manual Series 6029: Ward La France/ Kenworth M1. 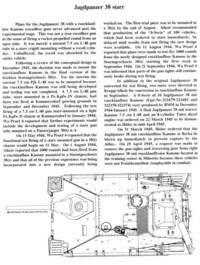 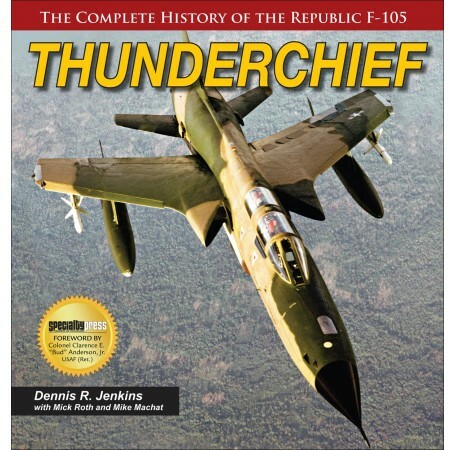 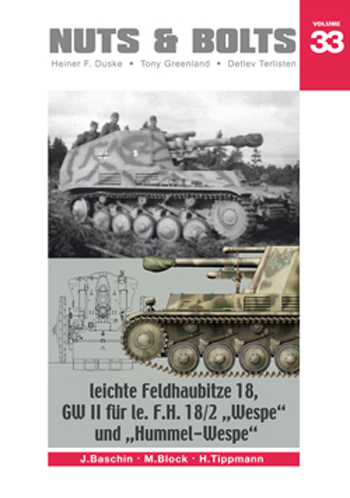 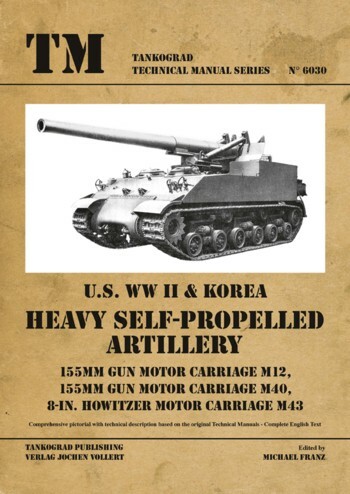 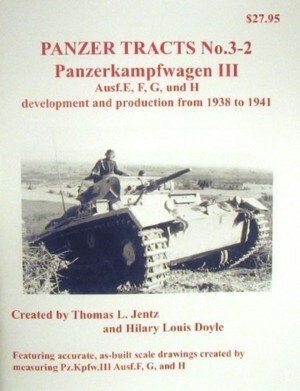 Tankograd Technical Manual Series 6030: Heavy Selfpropelled Artillery M12,M40,M43.